» Forum » Game manufacturers » Stern Pinball » How do you remove the stock scores? » How do you remove the stock scores? How do you remove the stock scores? 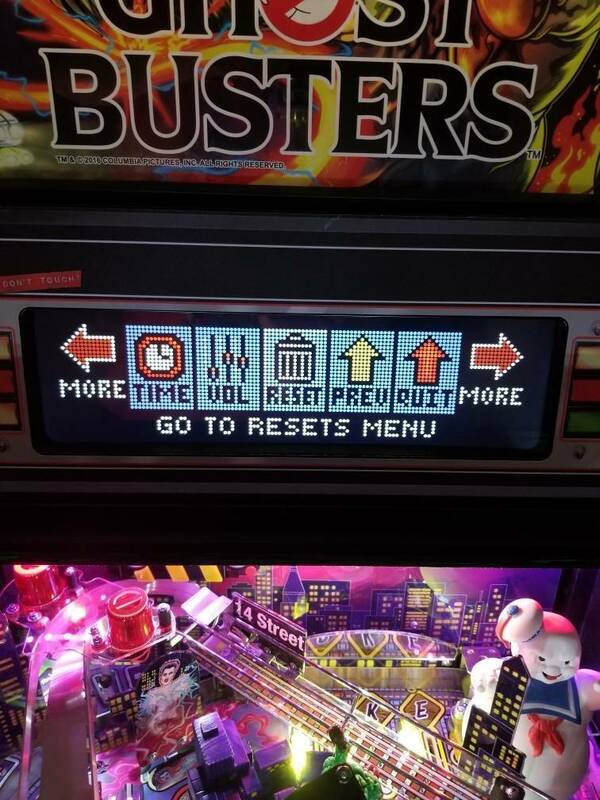 I want to remove all the top scores from my Stern pins and was wondering where in the adjustment menu it is. That way everyone has a chance of putting up a score and will make it more fun for the family to try and beat each other. Thanks! Hmmm...probably in the adjustment menu? "Reset all HSTD" maybe? That Might be the W/B verbage. 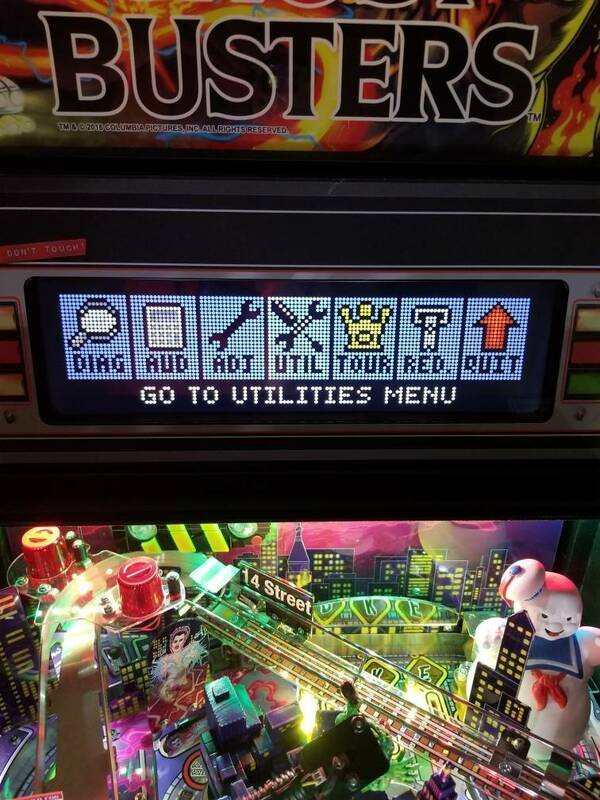 I want to remove all the top scores from my Stern pins and was wondering where in the adjustment menu it is. This will do all your high scores including Grand Chamnpion and leave all your other settings as they are. Correct. I don't believe there is a way to only reset the GC score from the game itself. I'm pretty sure you can do it via Pinball Browser, though. Thanks guys! You’re all the best!!! Follow up: Is there a way to delete the game designer scores? Like Borg, etc.? I thought this is what you were asking originally, custom level high scores, not just putting scores back to factory settings as others have suggested here. 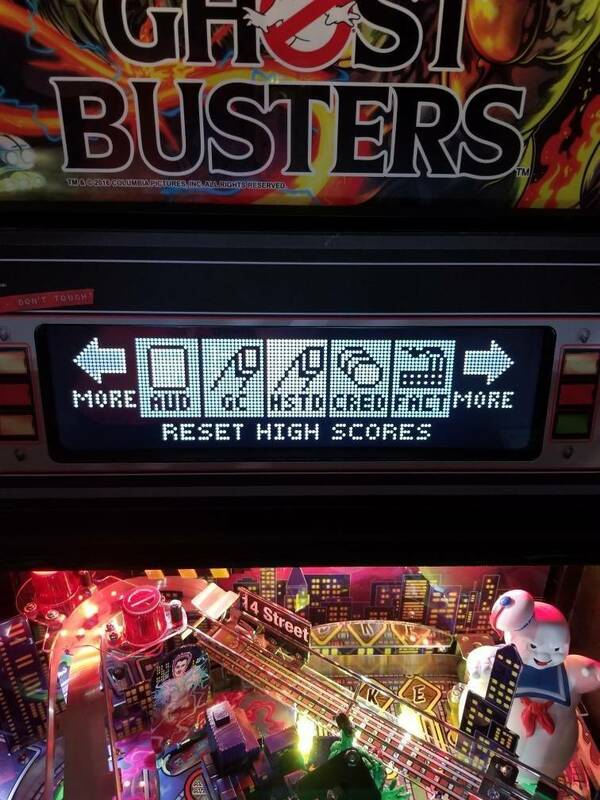 I know of no way to set the minimum high scores to something other/lower than the factory setting for B/W pins, assuming it's the same for Sterns. Go into the Adjustments menu (Service Menu --> Adjustments) and page forward until you get to adjustment 30 (ish, may vary depending on the game). You can set them as low as 1,000,000 for most games. Then, reset the high scores again as described above. Go into the Adjustments menu (Service Menu --&gt; Adjustments) and page forward until you get to adjustment 30 (ish, may vary depending on the game). You can set them as low as 1,000,000 for most games. Then, reset the high scores again as described above. Is there a way to do this on B/W pins? You can’t delete them but you can beat them which will erase them. You can lower the scores in adjustments and than reset the scores as shown above. I do this all the time for Tournaments so I can track top scores. Yes. Go into the Adjustments menu, and A.4 HSTD Adjustments. You'll find the Backup Champion and Backup HSTD 1-4 settings, set them to whatever you want (they'll go all the way to zero!) and then reset the high scores, either in the utilities menu or by holding the Enter key (in attract mode) for a few seconds. 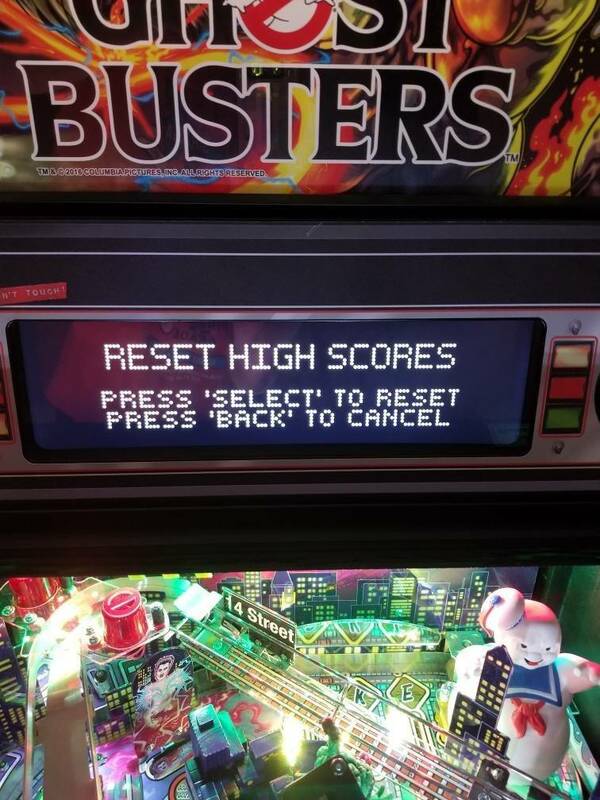 Note that resetting the high scores via the Enter key does not reset the Grand Champion. Well, that's certainly another option! You can rest GC score on a Stern, just follow menu to GC and press select!